When you’re looking to hire a company to clean your rugs, it can be a little confusing and difficult. With Oriental and Area rugs becoming more popular with buyers, it seems more carpet cleaners are claiming to be a specialist. All rugs should be cleaned in an environmentally controlled facility, never at the customers home. Cleaning and caring for Oriental and Area Rugs should always have cleaning processes different from standard carpet cleaning. Unfortunately, there are few companies that have the correct process to safely clean and restore your valuable treasures. As a specialized rug company, we want to ensure your trust as a customer to our company and to handle your rugs. We offer anyone access to visit our cleaning facilities to show you our process and equipment that goes into Heirloom Rug Cleaning. 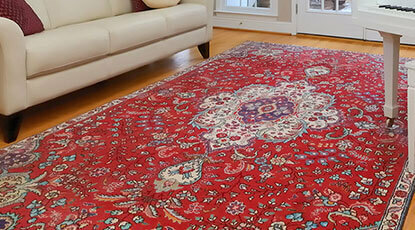 We will never use hot water to clean your rugs, and we give a thorough dual-stage dusting to prep for cleaning. We promise to never use a standard vacuum cleaner with the beater bar to guarantee safe treatment to your rugs. Lastly, we ensure safe transportation to and from our facilities to return home your rug better than when you last saw it. 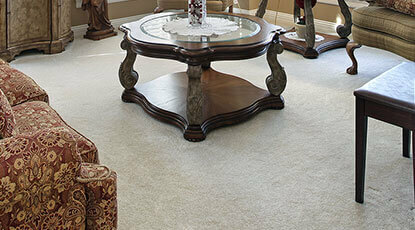 We are the premiere rug cleaning facility in North Carolina serving the Triad and Triangle area. Our process, facility and friendly customer service is what sets us apart. 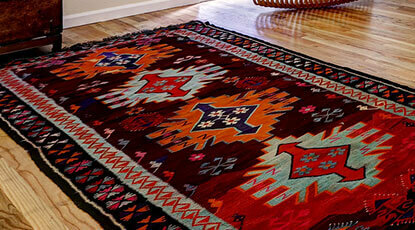 We understand the importance of caring for your rugs, and handling them the proper way. The Heirloom Rug Cleaning process is a detailed 9 step process to ensure your rugs are treated with care. Our staff has taken great pride traveling abroad and learning from the best rug cleaners in the business, along with our real-world experiences to master our rug cleaning process. Not every rug is made the same, so we have taken this into consideration when we specialize your cleaning process. 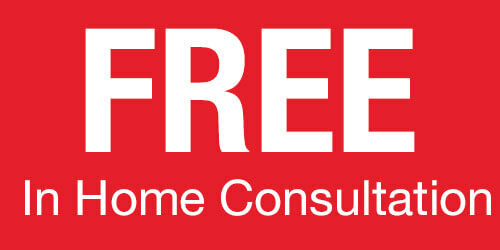 To learn more about our specific 9 step cleaning process, click on the About Us page. If you have a wool, area, oriental or throw rug that needs cleaning from stains or heavy traffic, then give Heirloom Rug Cleaning of NC a call at 919-224-9547for the Triangle location, and 336-267-6614 for the Triad location. We know that all rugs are different, and need to be cleaned differently too! With our customers in mind, we provide free pickup and delivery service, so the entire cleaning process is easy from start to finish.